Okay so I totally have been slacking on my blogging lately. I have switched gears to wedding planning and grad school work. Speaking of grad school...I have my capstone project coming up. I am in the midst of writing the lessons and getting prepared to implement it. I chose to do Project Based Learning in science vs. traditional teaching methods. I am using life science for my unit. I will definitely post more on that as I get into it. I'm pretty excited! Anyways...We have this thing at my school called science week. It has now turned into STEM week. It is a week where everything is science related. We do science readings, math, social studies, and so on. There is also a science fair at every grade level. I have revamped the way I do this in the last couple years. I switched to inquiry projects for my fourth graders. They have to pick a testable question, follow the scientific method to experiment and collect data, then they report back to the class. This is a really great learning experience for them! They do everything in school aside from the actual experiment part. We just started the project last week with our big kickoff. I wanted a better way of keeping track which student was doing each project. 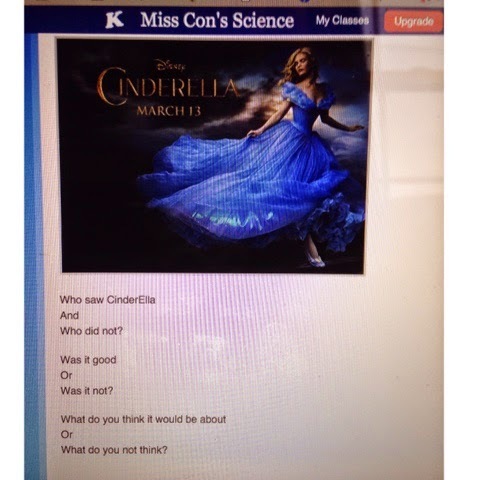 I have used Kidblog.org in the past for other assignments and decided to set it up for all 3 of my science classes. I had to set up an account for all the students. Below is the homepage. 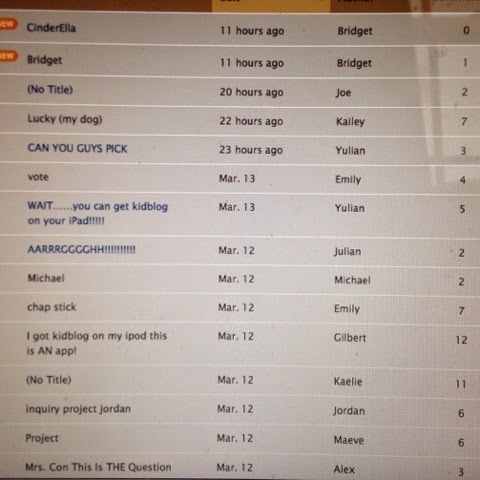 I posted a question about the inquiry project and they logged on and responded with their idea. It has been awesome! They are super excited about using Kidblog. I logged on to find so many comments! It has been a great tool to engage the kids in their inquiry projects...HOWEVER they have totally hijacked it and started making their own posts about all sorts of things! I have to admit I do think it is cute...for now! 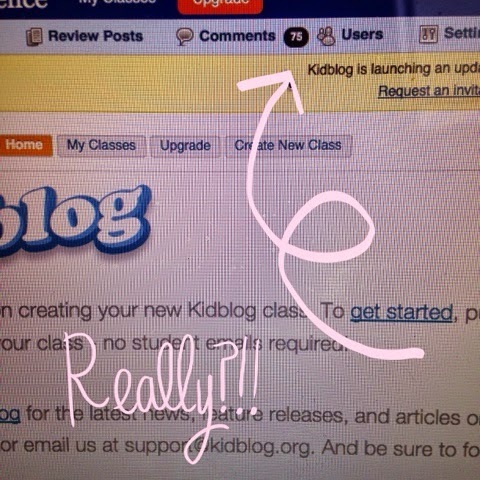 Have you ever tried Kidblog out with your students? If you did, what did you think of it?